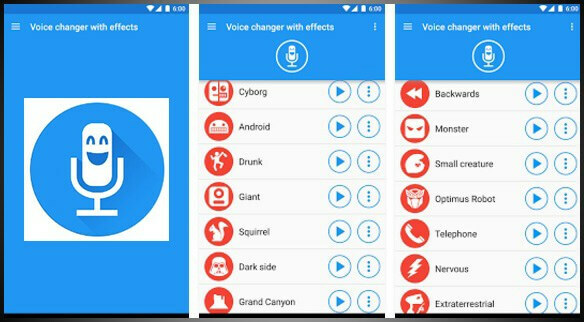 Best Voice Changer Apps: The recent boom of the smartphone industry has led to the development of a wide variety of applications that were unthinkable even a decade ago. 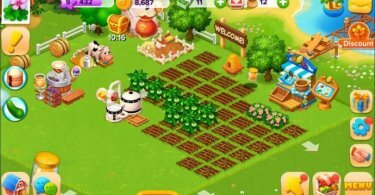 From completing professional tasks to playing pranks on our friends there is virtually nothing that a smartphone cannot do nowadays, courtesy of these apps. Talking about playing pranks on your friends using your smartphone, there are many options available. One good way to trick your friend or simply have a hearty laugh in your friends’ circle is by changing your voice. Now, there is a long list of voice changer apps available for both Android and iOS but not all of them are worth it. More importantly, many of these apps are fake and do not work the way they are intended to. So to help you out, we decided to prepare a list of the best voice changer apps 2018 for both the platforms of iOS and Android. Take a look below and check them out. We have selected some of the best voice changer apps after going through the ratings and reviews of the users and have mentioned them below. We have also prepared the list keeping both the Android and iOS users in mind so that everyone can be benefited irrespective of the category of smartphones you are using. First on our list is Voice Changer Plus that comes with a very simple and easy to use interface and allows you to change your voice in multiple tones. The app makes use of different vocal filters like a robot, the mosquito, and the monster to change the voice of the users in over one thousand different varieties. The app also features an internal editing software that allows the users to add photos to audio clips or shorten a particular audio clip directly on the app itself. However, the app is only available on the iOS platform. It is one of the best voice changer apps for iOS devices. This is clearly the best voice changer app for Android with over 50 million downloads on the Google Play store so far. It is a very simple to use application that will allow you to record your voice with over dozens of effects. After saving the audio clips on your smartphone, the app also provides the option to share the clip with your friends on social media with just one tap. Additionally, you can also use the clip as your alarm tone or ringtone. Voice Changer by Androbaby is one of the oldest voice changing apps but is still very popular thanks to the constant innovation by its developers. 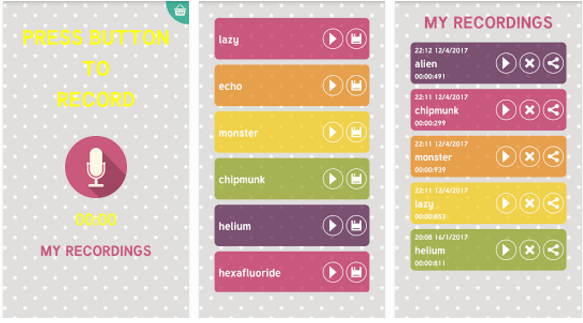 The app uses FMOD sound engine to add effects to your voice and offers more than a dozen different effects like Chipmunk and Helium among others. The app also boasts of a unique feature that allows you to listen to your recorded voice backward which significantly changes the meaning of the spoken words. If you want to have a fun time with your friends, this app would be perfect for you. 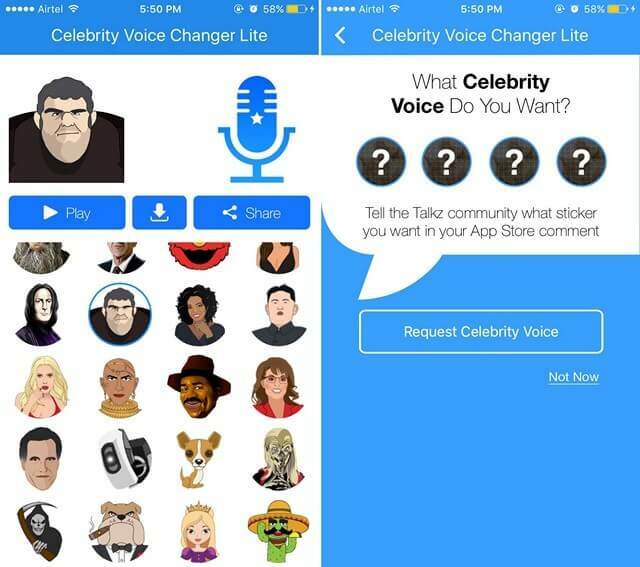 As the name suggests, this app allows you to mimic the voice of your favorite celebrities with the tap of a button. The app features a huge database of vocal effects of celebs starting from Hollywood to TV starts and also people from the political world. Just like other apps mentioned above, Celebrity Voice Changer also allows you to share the recorded audio clips over social platforms like Facebook, Instagram and Twitter to have fun with your friends. This free voice changer app is available for download on Android and Apple iOS. 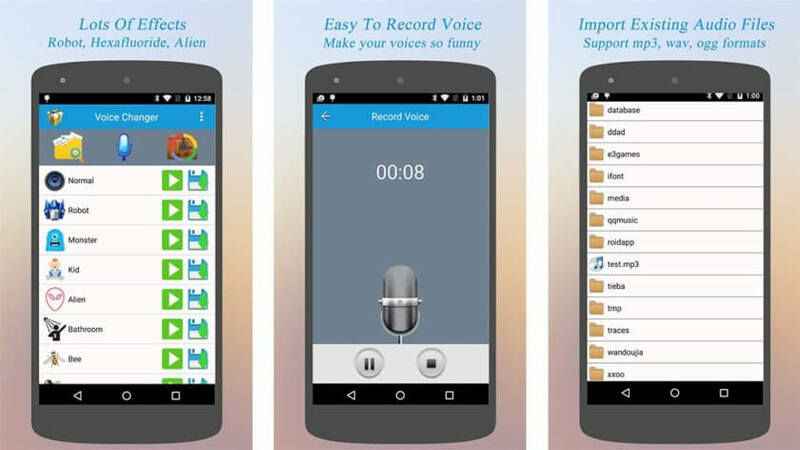 Best Voice Changer is a free Android voice changer app that works pretty well. The app actually enables you to use your own audio clips and music to add effects to your voice. 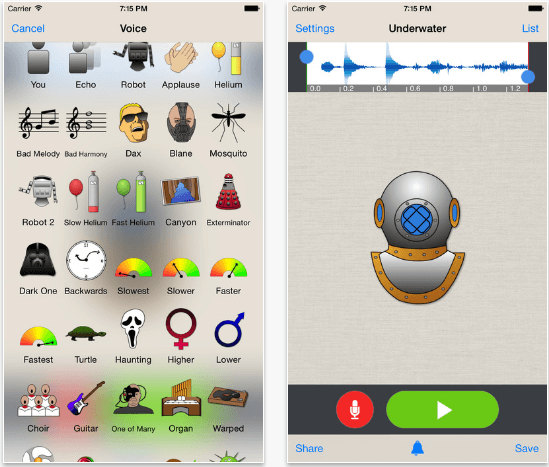 Like other apps, Best Voice Changer comes with some preloaded vocal effects like drunk, robot, monster, smurfs and more. 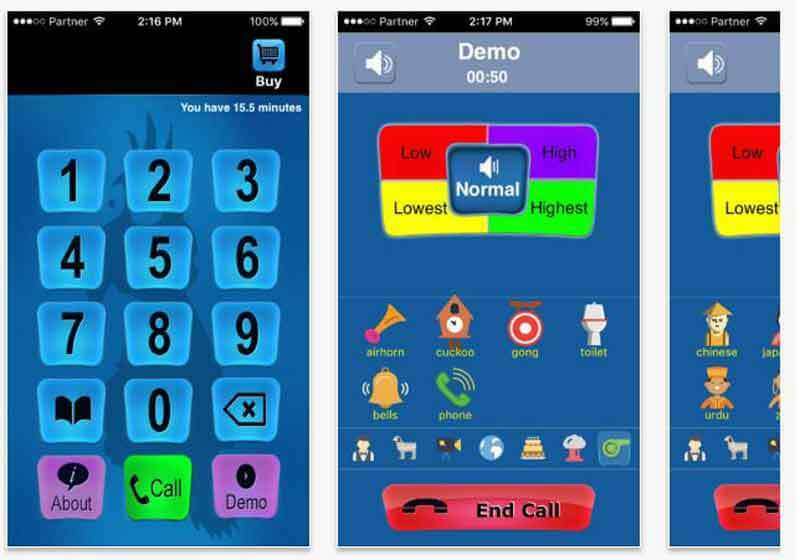 The app can also work as a male to female voice changer app as it also features numerous male and female preloaded voices. Best Voice Changer can be installed on smartphones running on Android 2.2 and higher. Call Voice Changer is at the top of the list when it comes to the best voice changer apps for iPhone. It has already crossed over 8 million downloads on the Apple App store and can also be termed as the funniest app in the world. With just a single tap, the app allows you to change your voice real time by adding effects that come preinstalled on it. 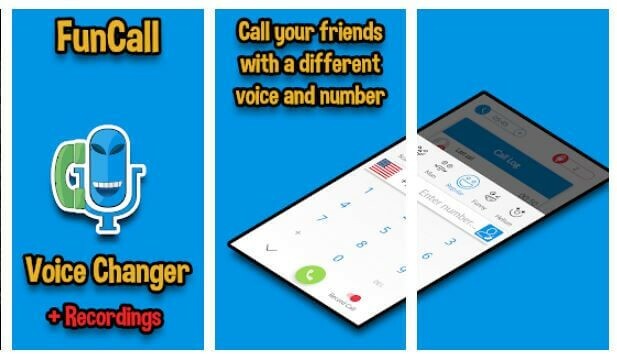 The IntCall feature of the app allows you to make prank calls to your friends and confuse them with your changed voice. Once you use up the free call minutes, more call time can be purchased starting at $0.99 per 5 minutes. Finally, we have the Funcall- Voice Changer & Rec that can work as a voice changer app during call. Yes, you heard it right! This app allows you to change your voice during a live call. 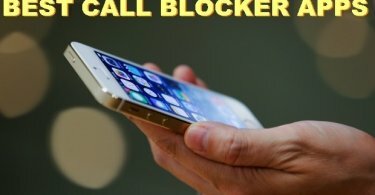 You can use the app to fool your friends with a different voice on a call. It also provides the option to record the calls and share it with your family or friends to have fun. The app is available for free download on iOS devices. These were some of the best voice changer apps 2018 that you can use on Android as well as iOS devices. We are sure that the aforementioned apps will be more than capable of changing your voice beyond recognition. So go ahead and start playing pranks on your friends now.